Who doesn’t love to bite into a delicious, huge, cheesy burger? You often have it as a quick lunch or as a casual dinner, and is found in every street corner of your city. 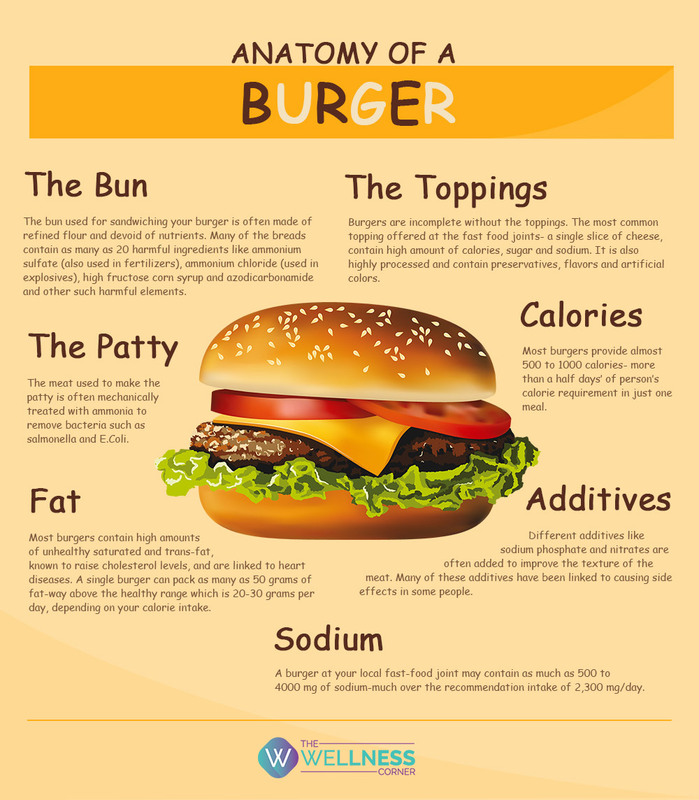 However what you may not realize is that when you are chowing down on that big fatty burger, you could be ingesting much more than just calories. Here are some convincing facts you should know about why you should be ditching your favorite burger.